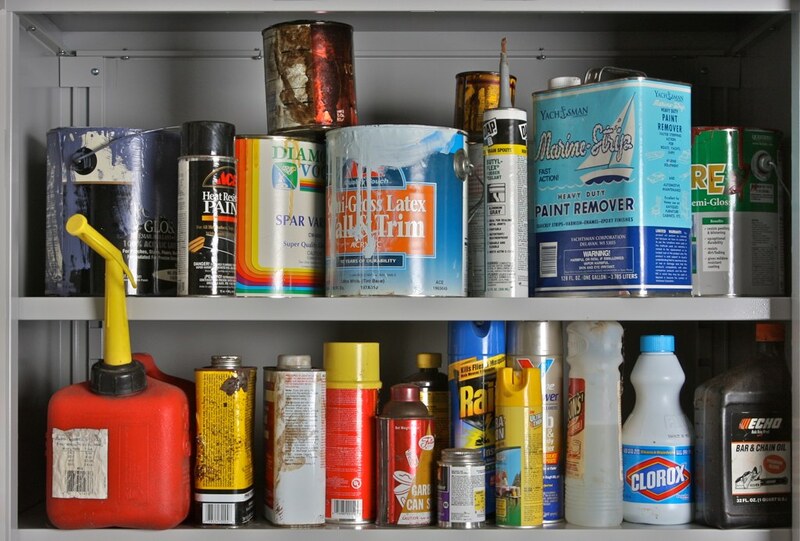 Water, poison, fire/smoke and falls all present hazards in your home. Do you know how to protect yourself? Posted on	 June 13, 2017 . 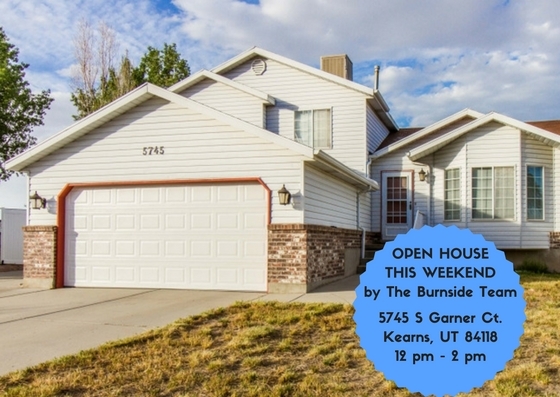 Come to The Burnside Team's Open House on Saturday June 17th from 12 pm to 2 pm. Home features two-tone paint, updated bathrooms, 80% finished basement, large open kitchen and a huge yard with lots of potential! Posted on	 June 5, 2017 . 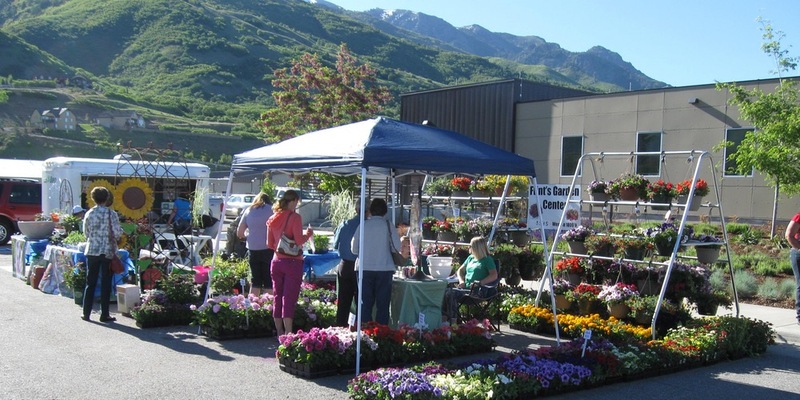 Come enjoy the Spring Garden Fair at the Learning Garden! Posted on	 May 31, 2017 . The Utah Blues Festival is coming June 17, 2017! Is Selling Your Home Without an Agent Easier? Having a real estate professional in your corner should be your number one priority. 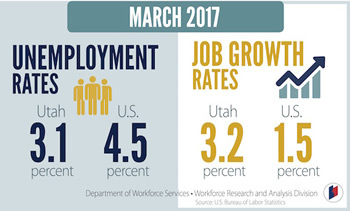 Another great reason to live in Utah: it has a growing economy and great job market! 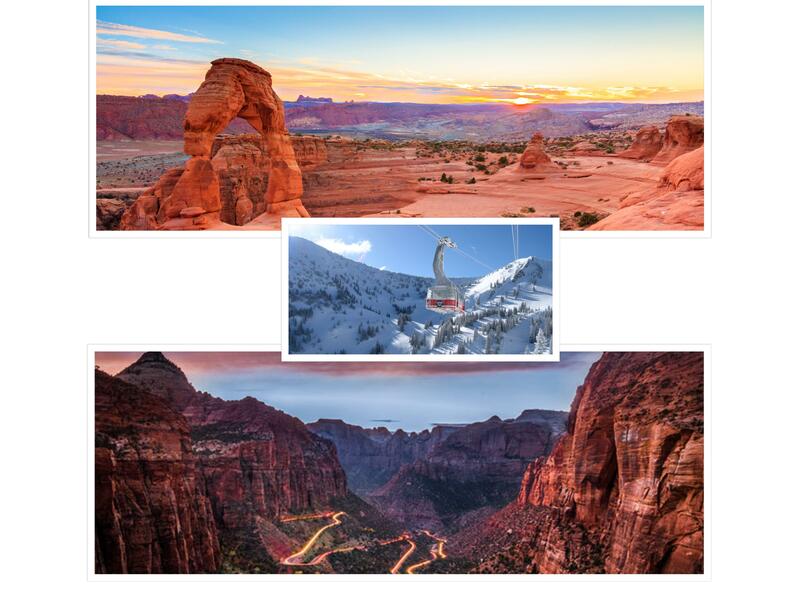 Utah features some of the most diverse landscape and adventure opportunities in the United States. 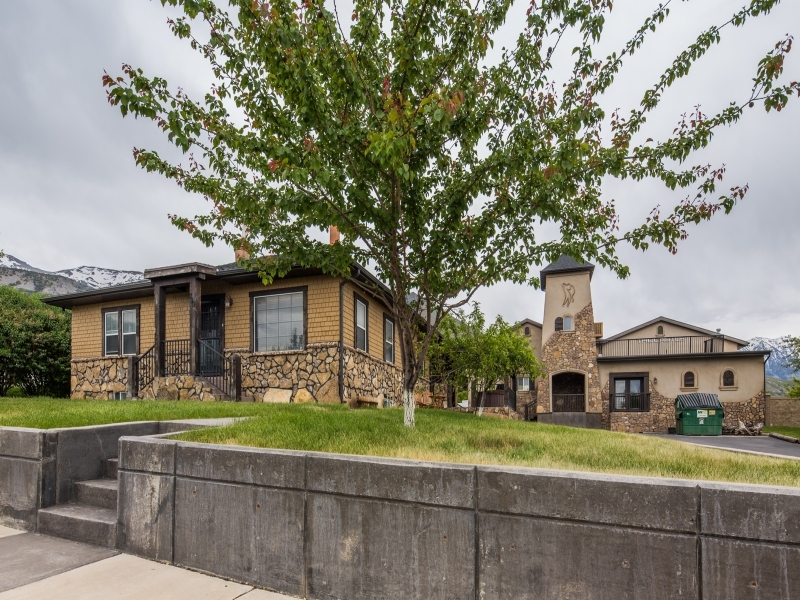 A beautifully unique property in Lindon, Utah that has the potential to be used for a home-based business. 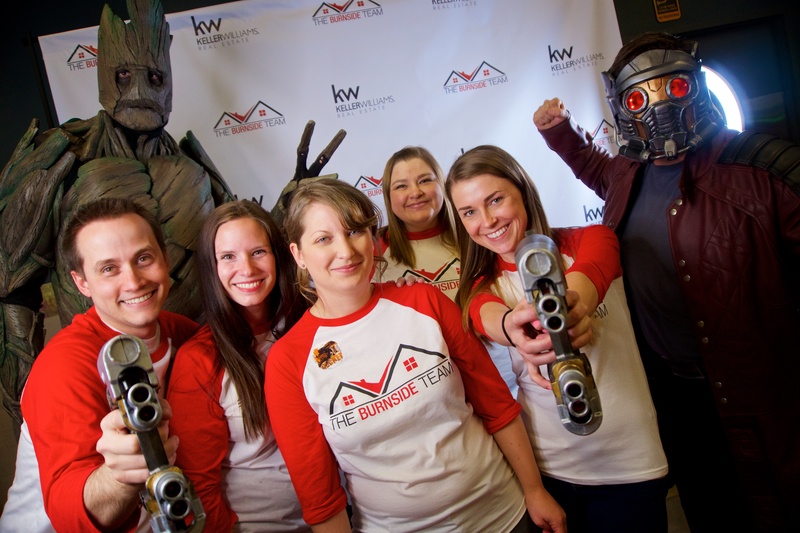 The Burnside Team had the pleasure of hosting an amazing event with 500 of our closest clients, partners and friends! Thank you for all that attended and supported the event.